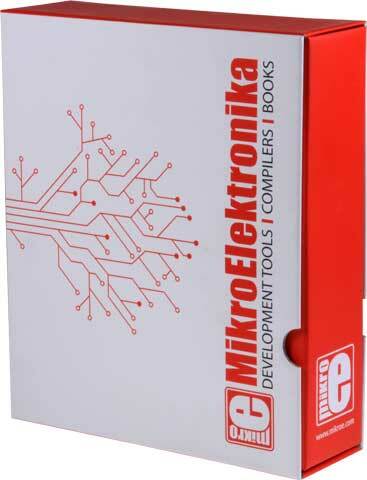 In order to facilitate purchasing process at TME, we have prepared the first interactive catalogue presenting MIKROELEKTRONIKA – products – Mikroelektronika is a manufacturer of development kits, programmers and compilers. The catalogue is available in pdf format - to be viewed online or to be downloaded. Clicking selected element will redirect you directly to the product sheet at tme.eu, where the latest product information, photos and additional materials are available.